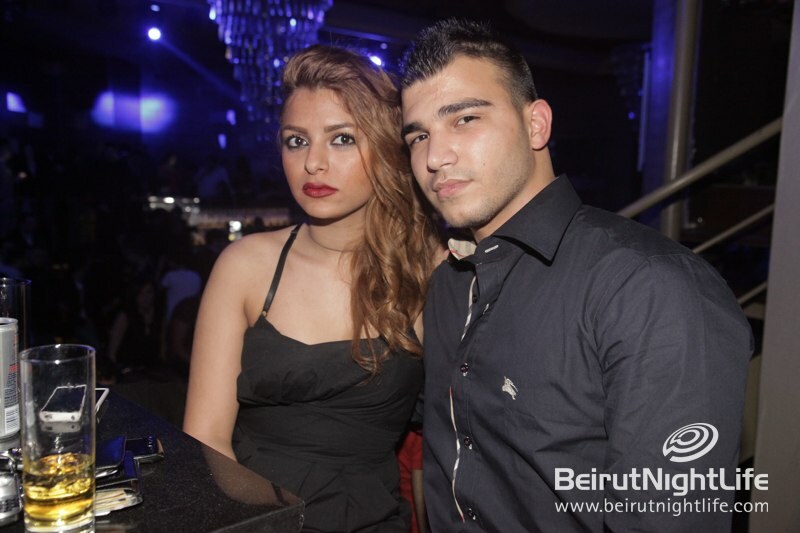 Saturday Night was another hot and heavy experience at Palais by Crystal this weekend. 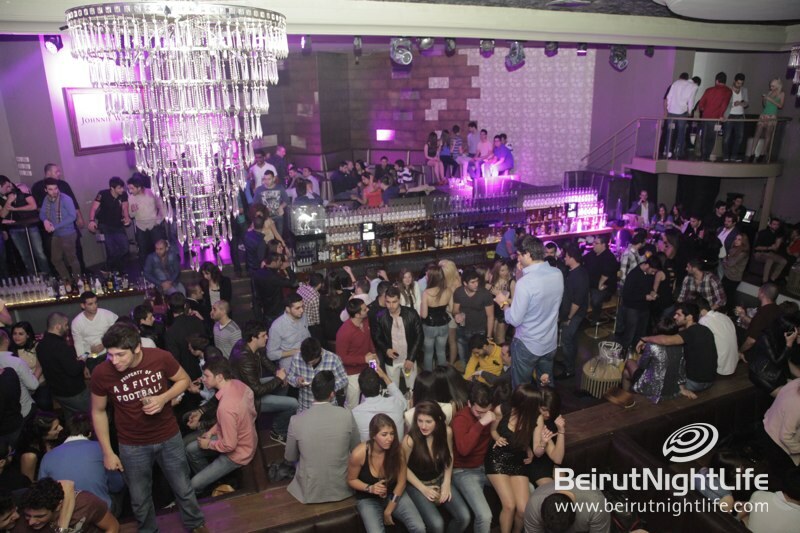 The beautiful people, the party-lovers and the trend-setters of the city all gathered under one roof, dressed to impress and ready to have a great time. 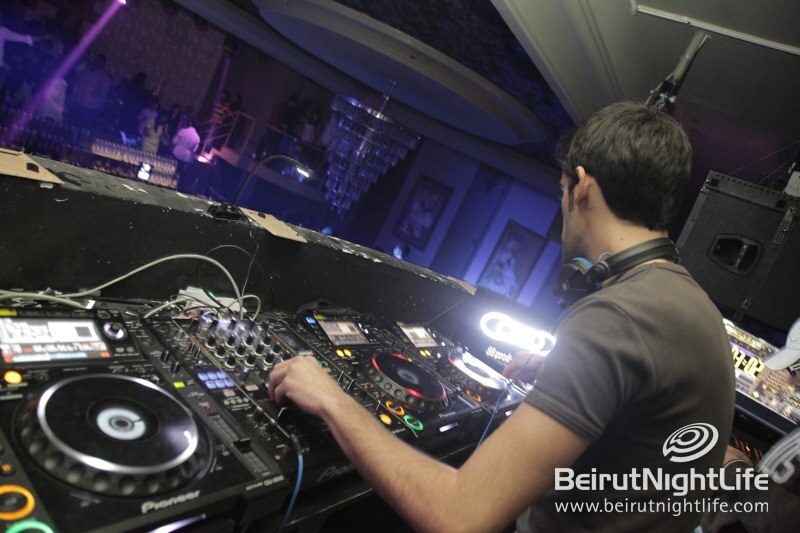 A full house took over the club, dancing like there’s no tomorrow, drinking and having a great time shaking it to the awesome beats played by the DJ. 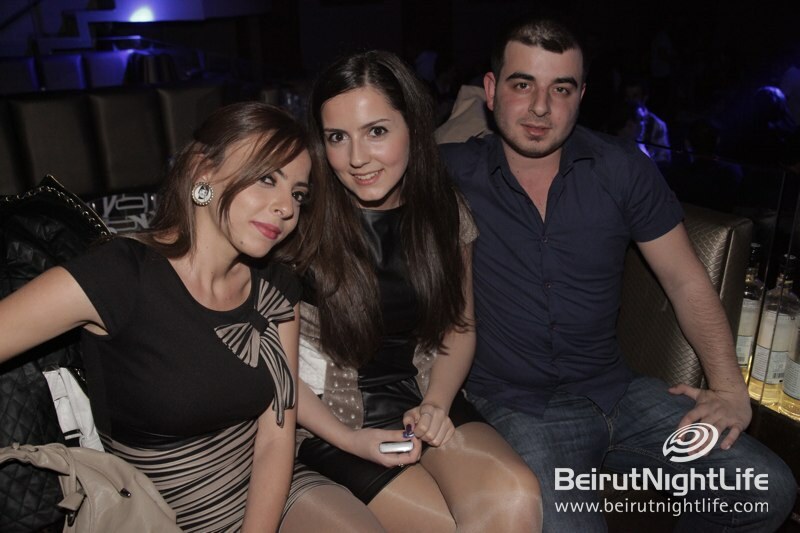 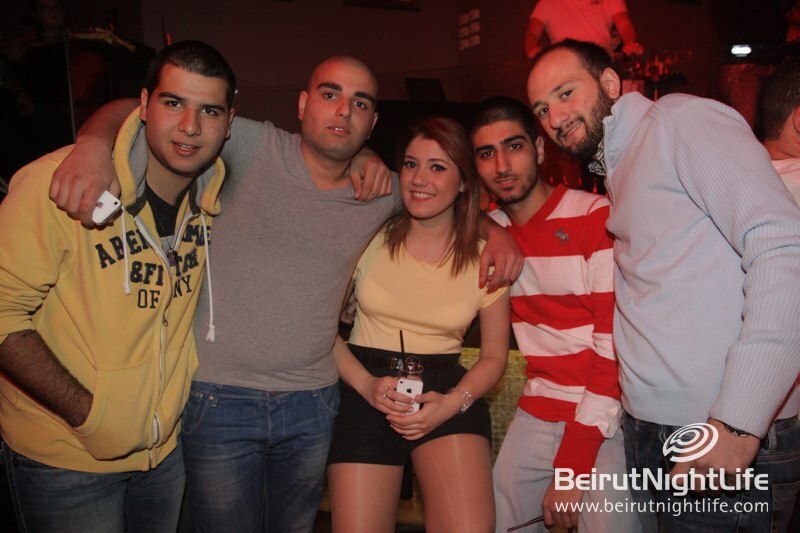 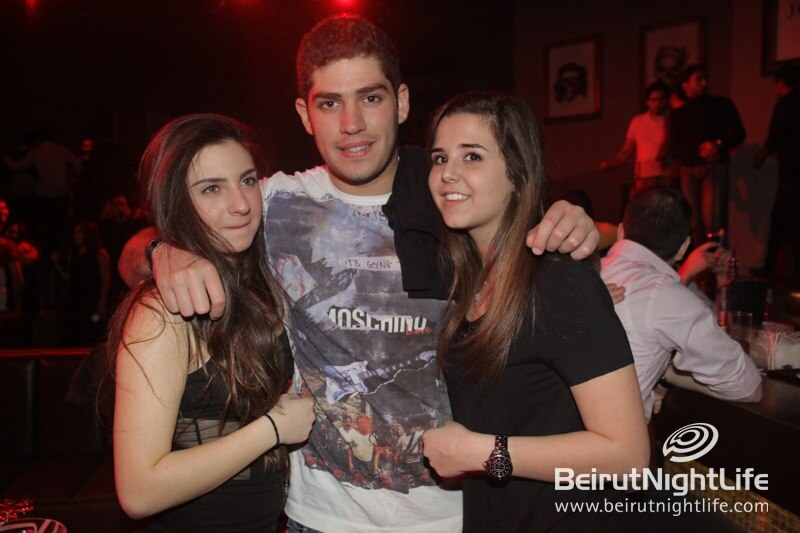 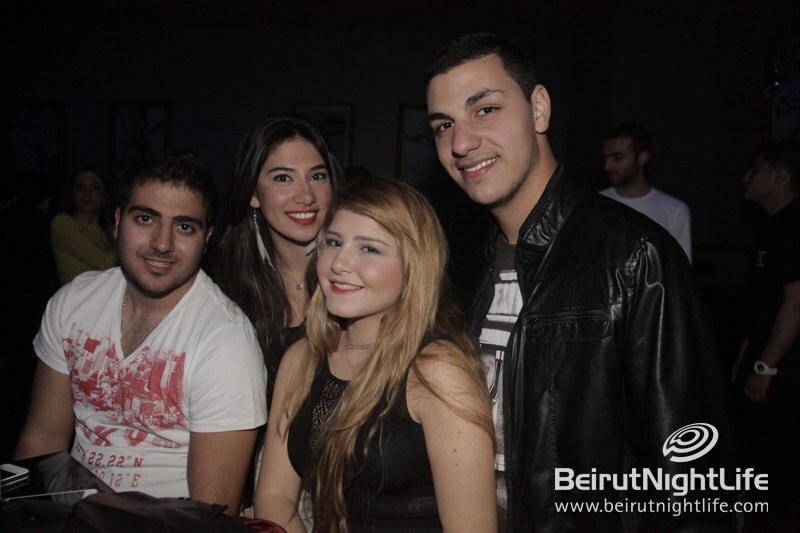 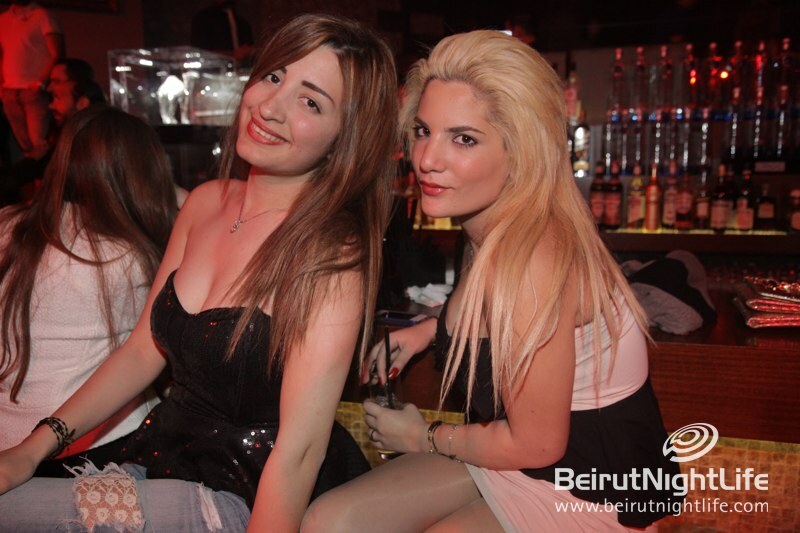 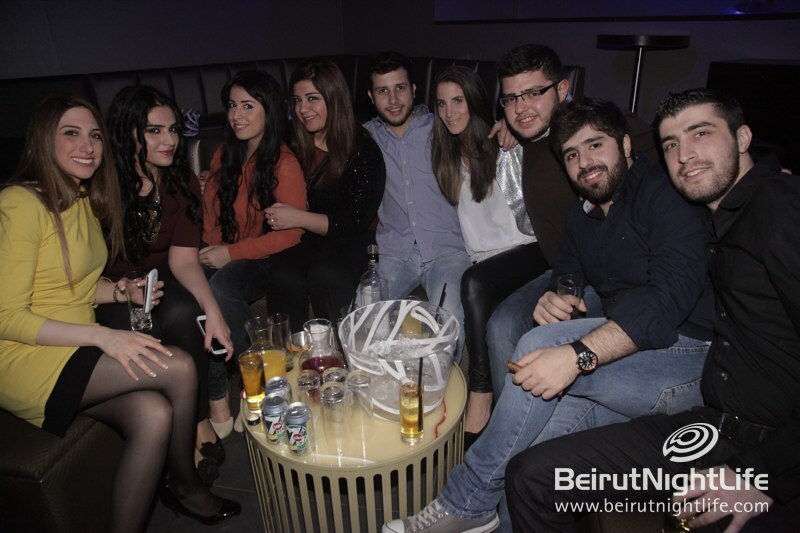 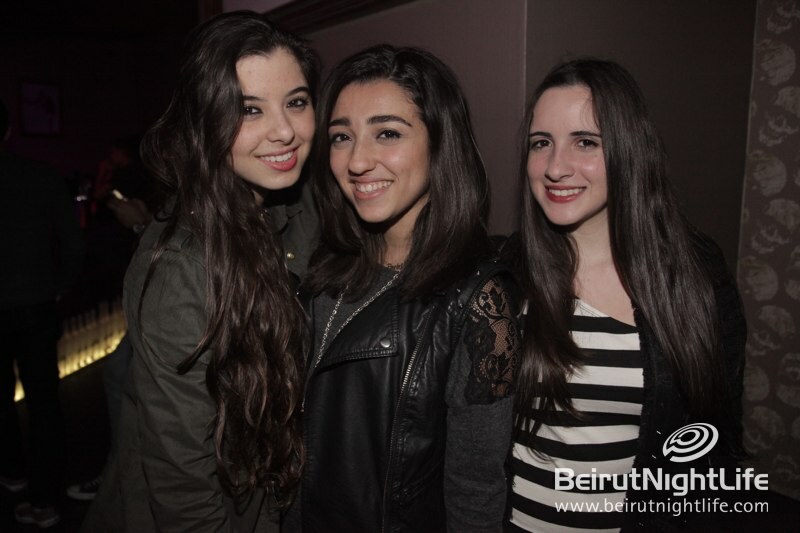 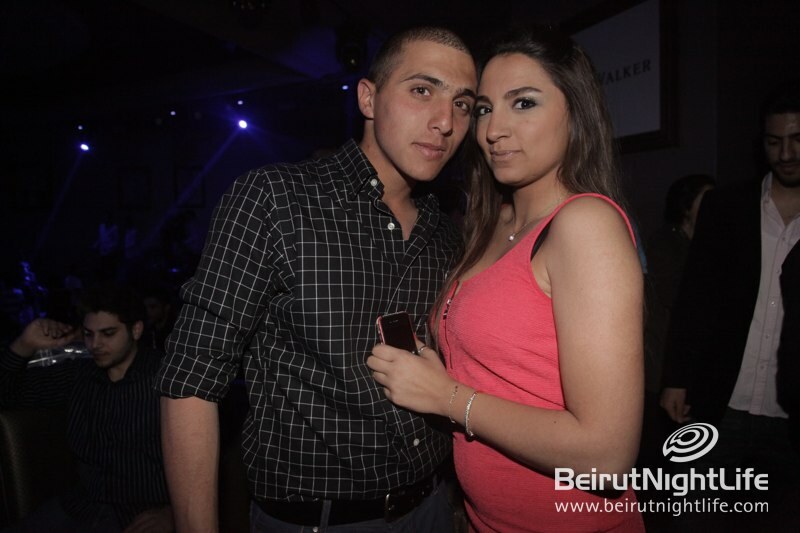 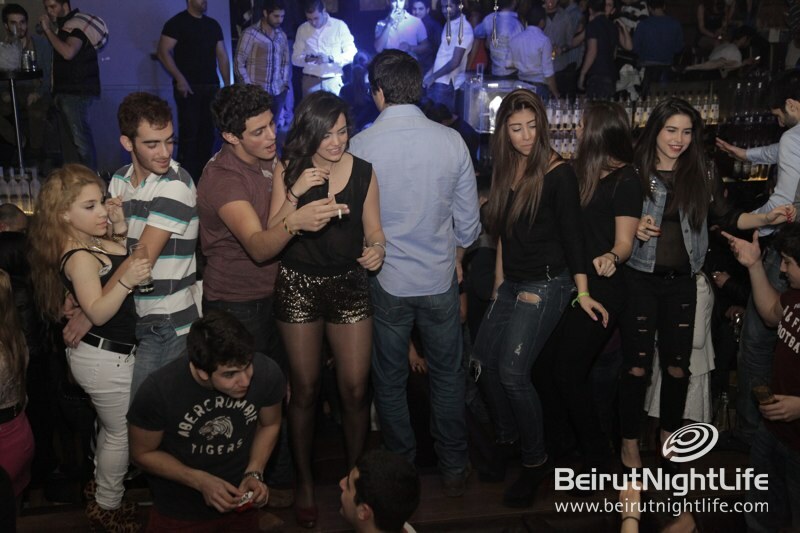 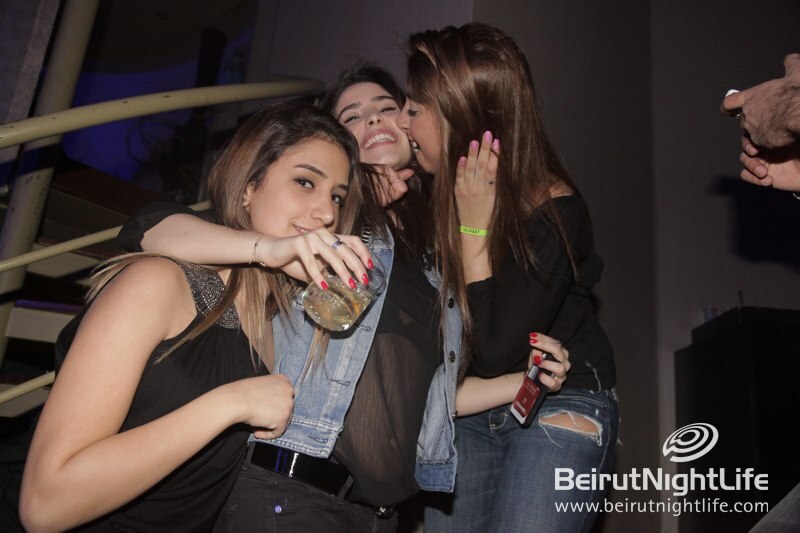 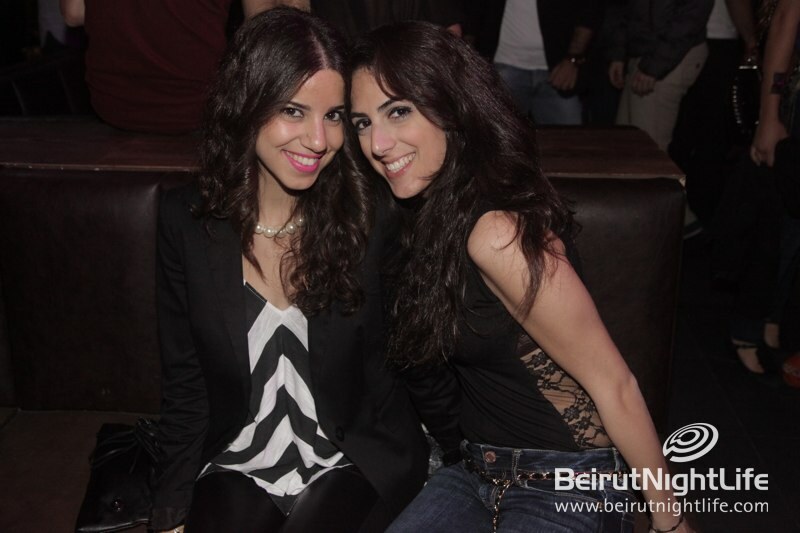 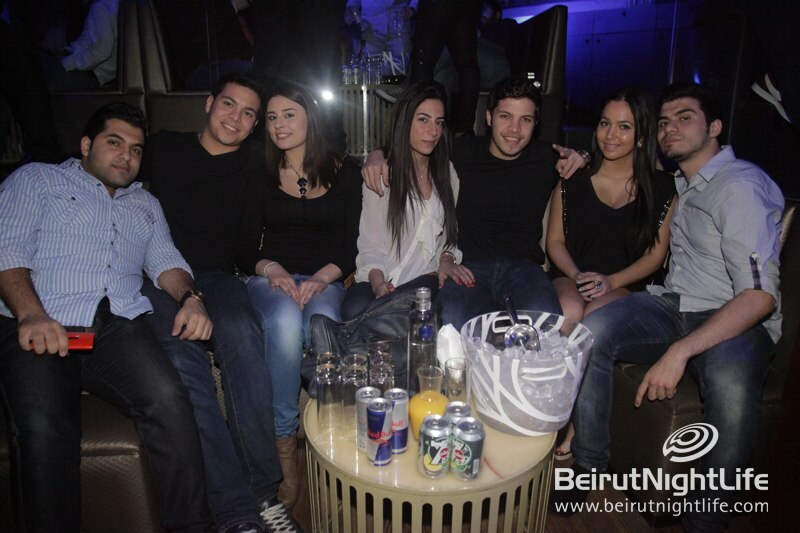 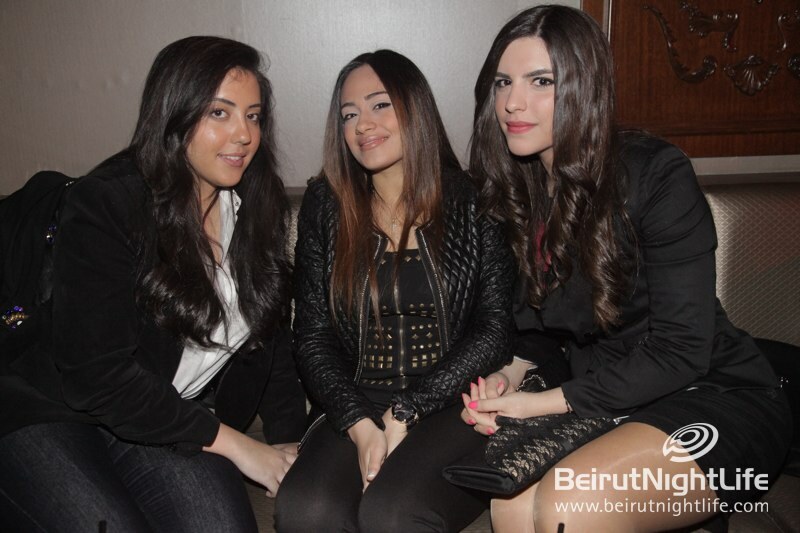 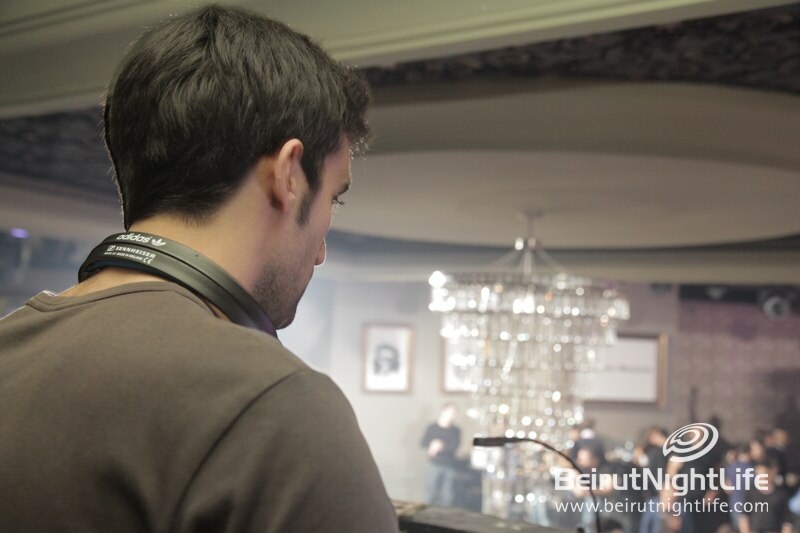 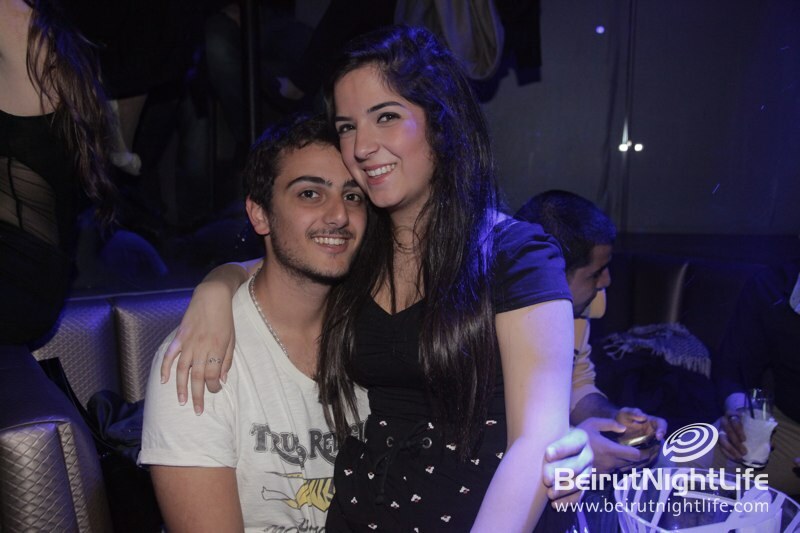 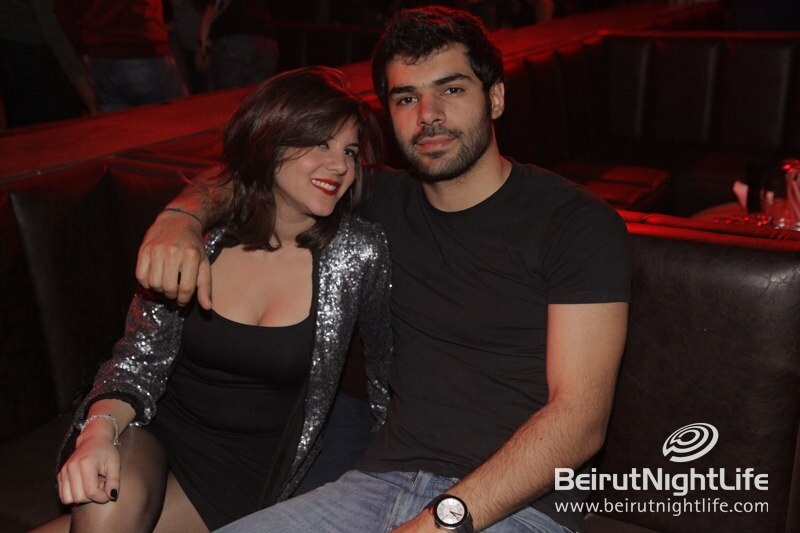 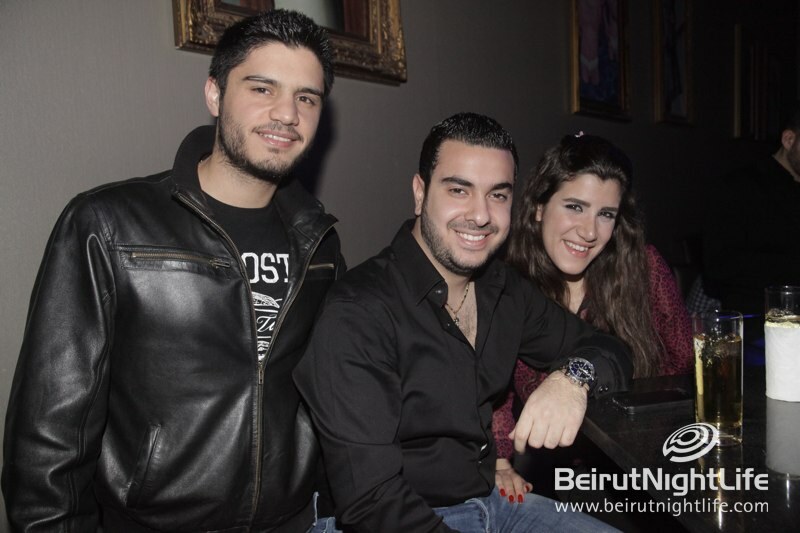 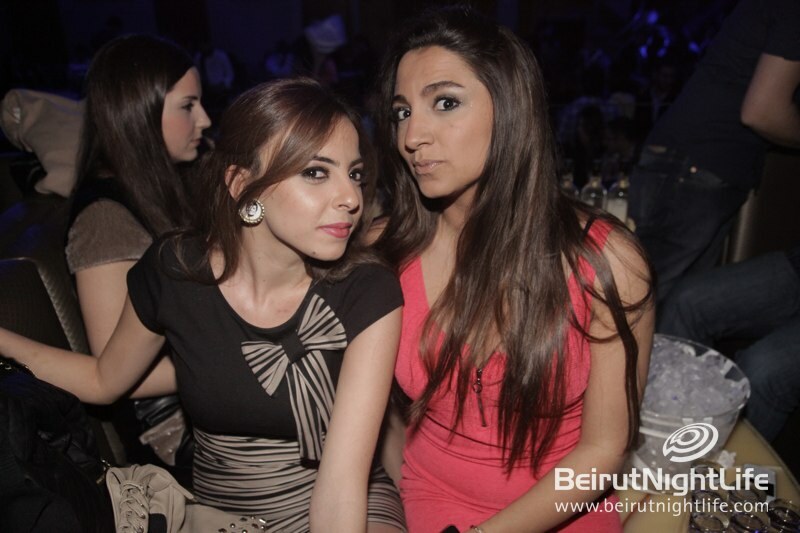 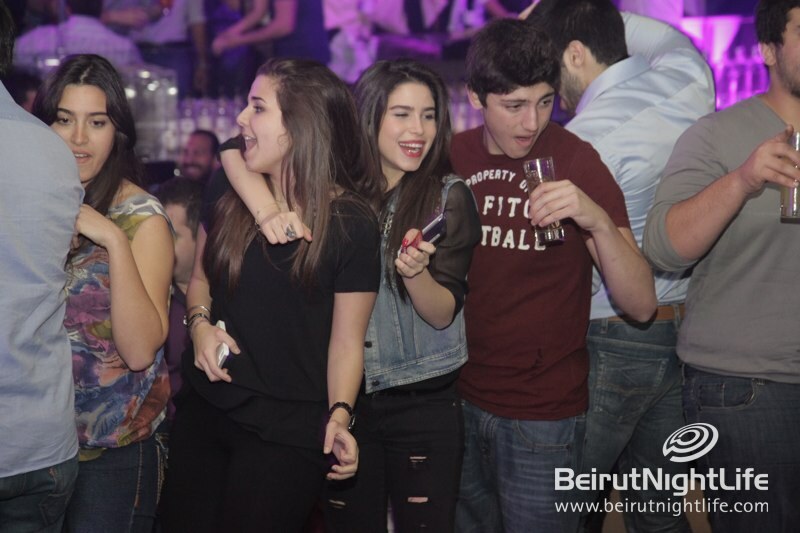 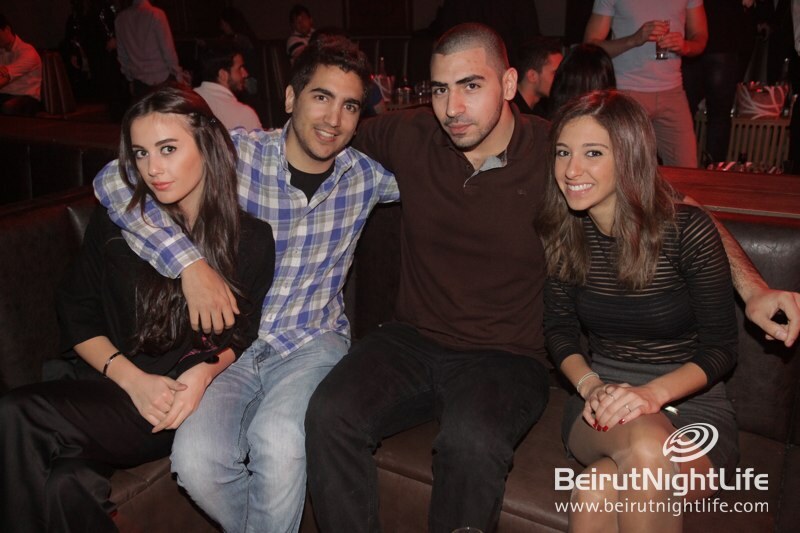 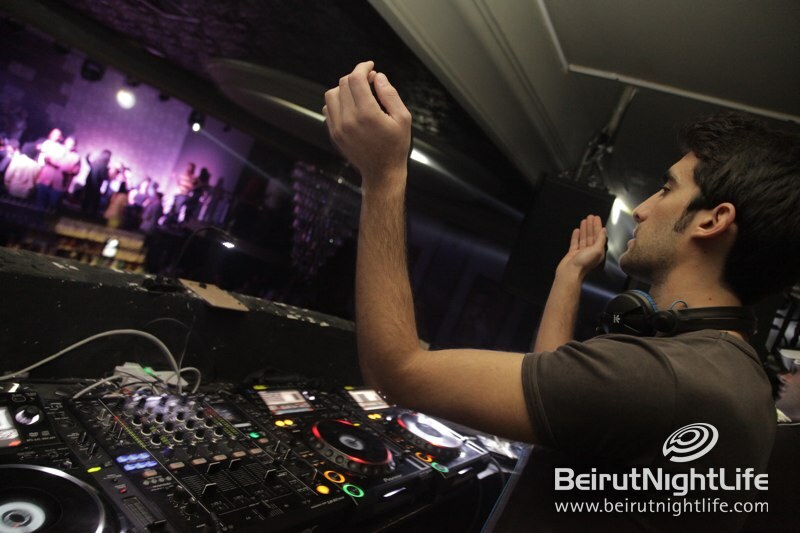 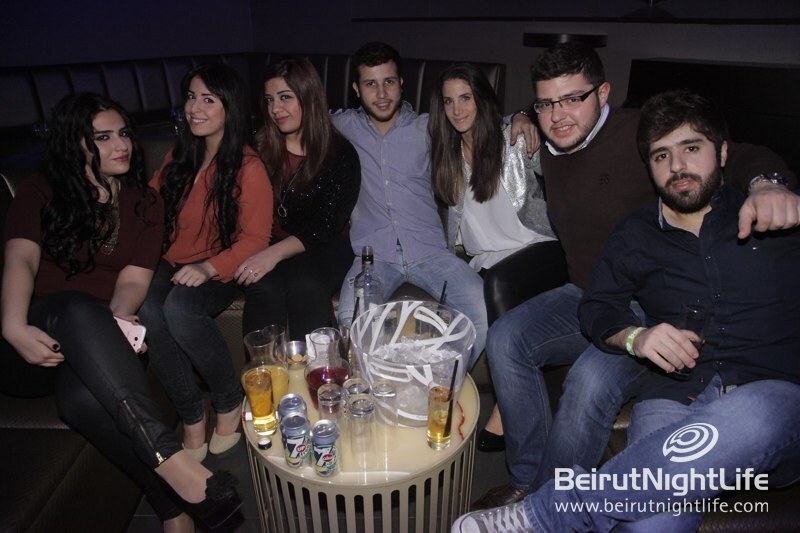 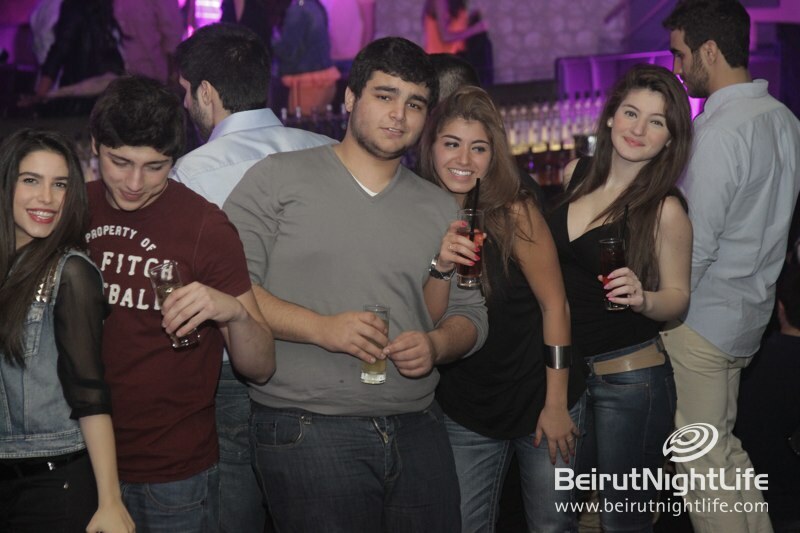 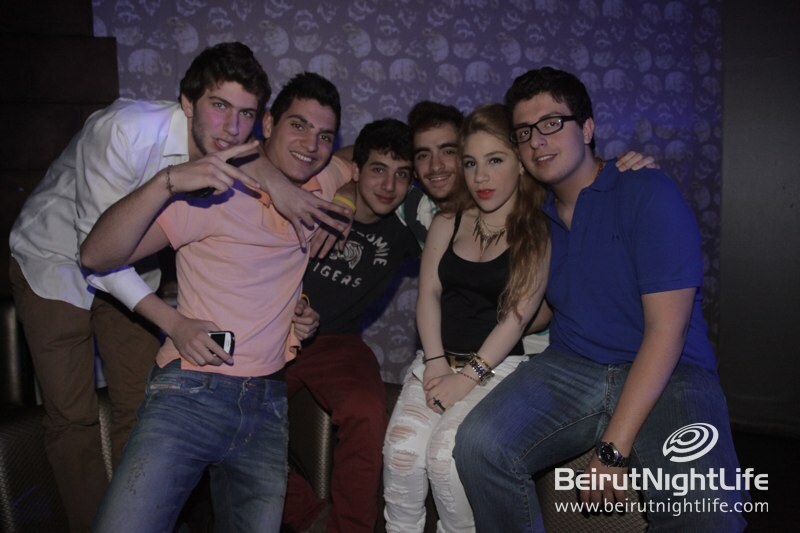 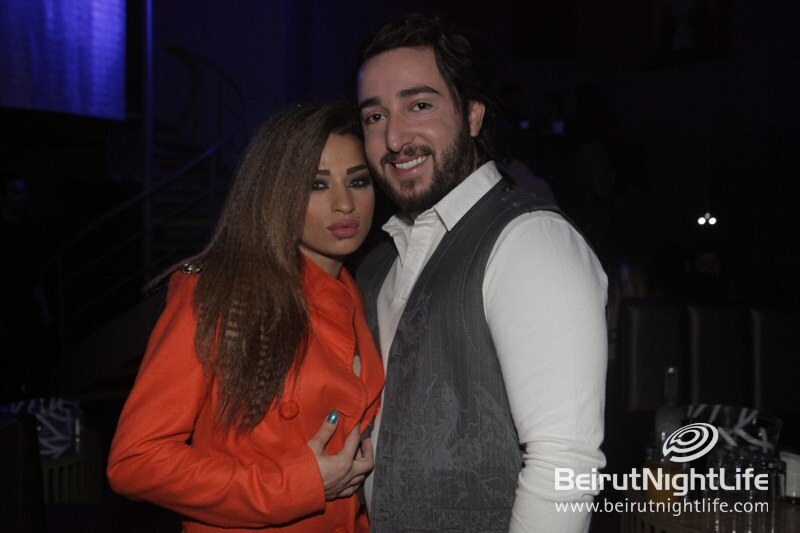 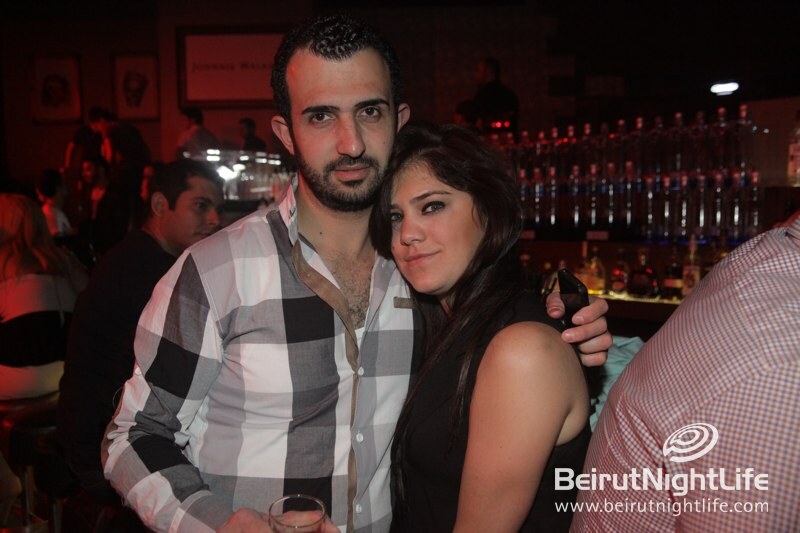 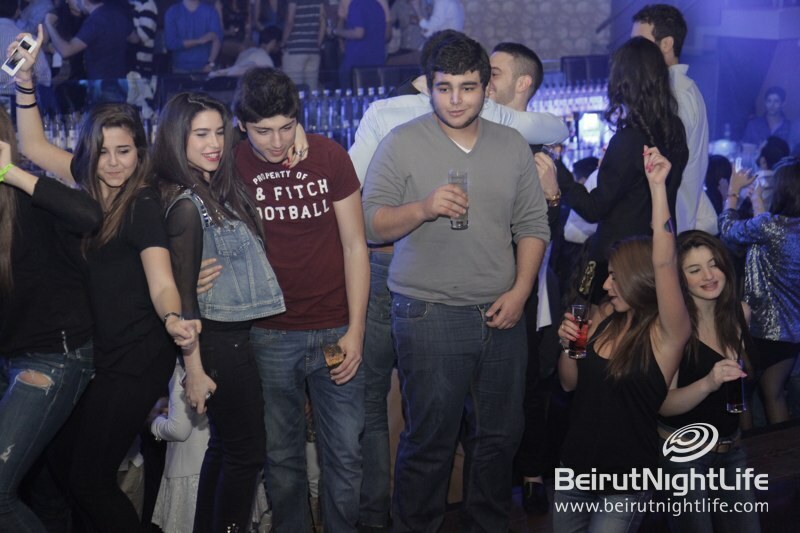 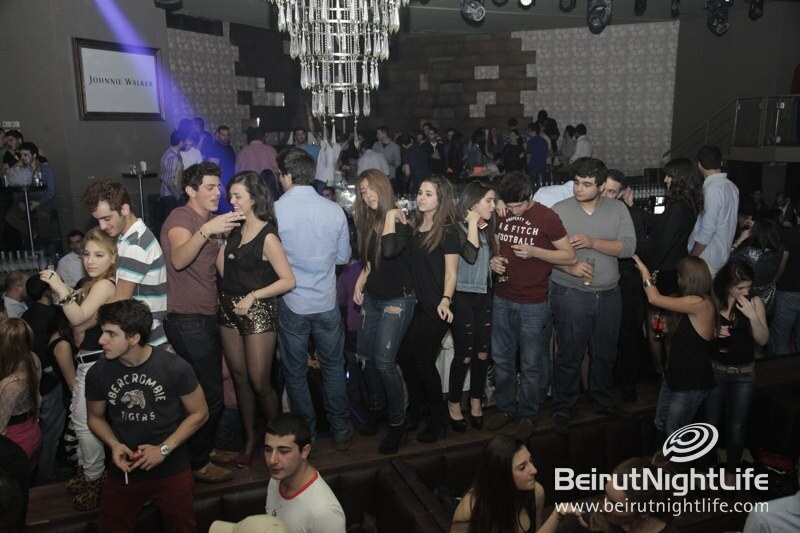 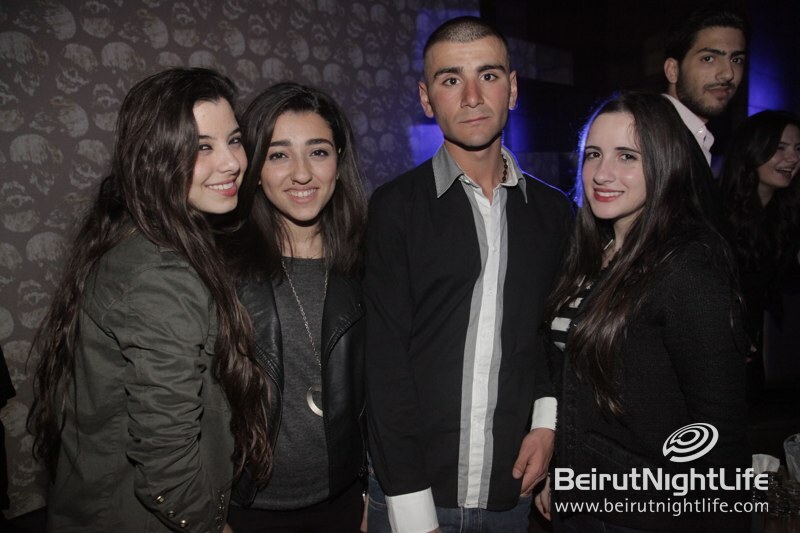 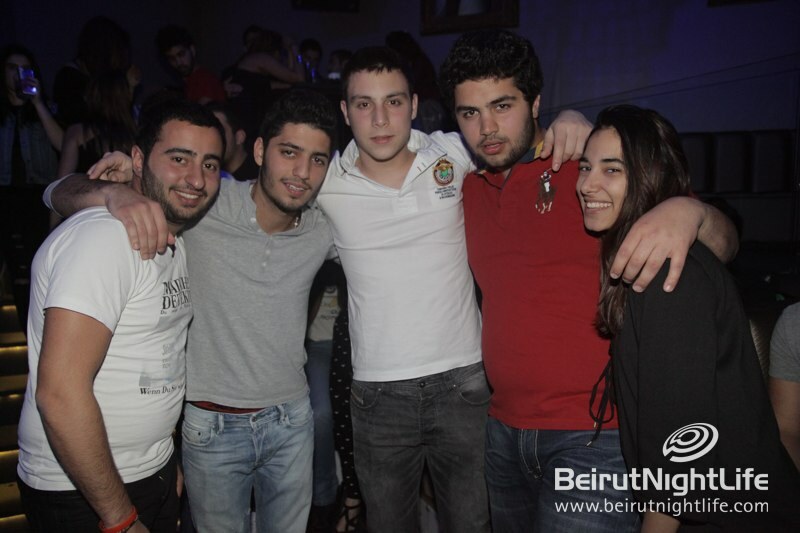 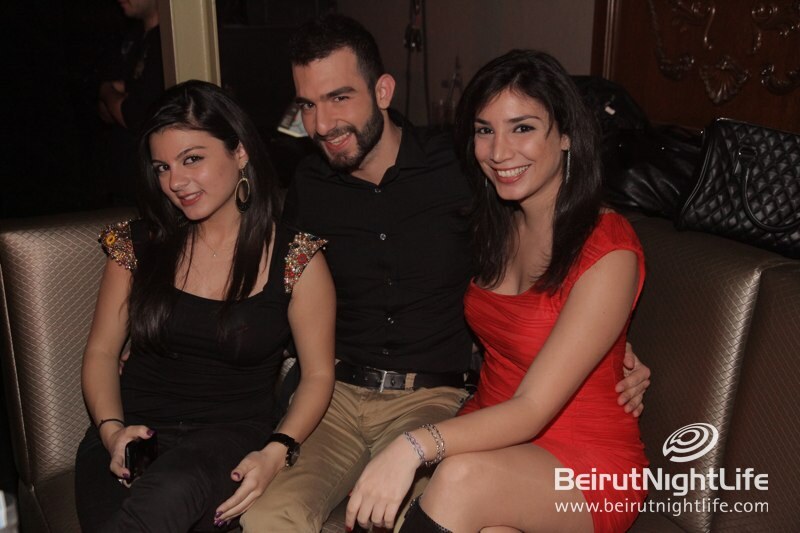 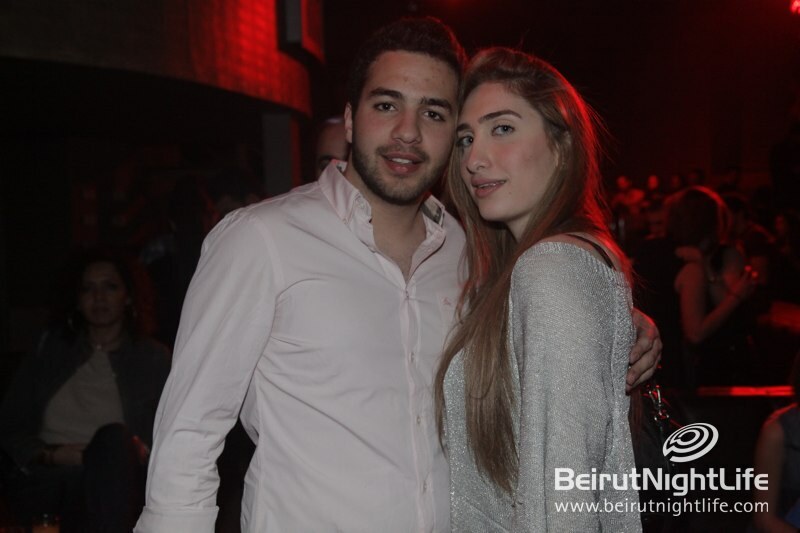 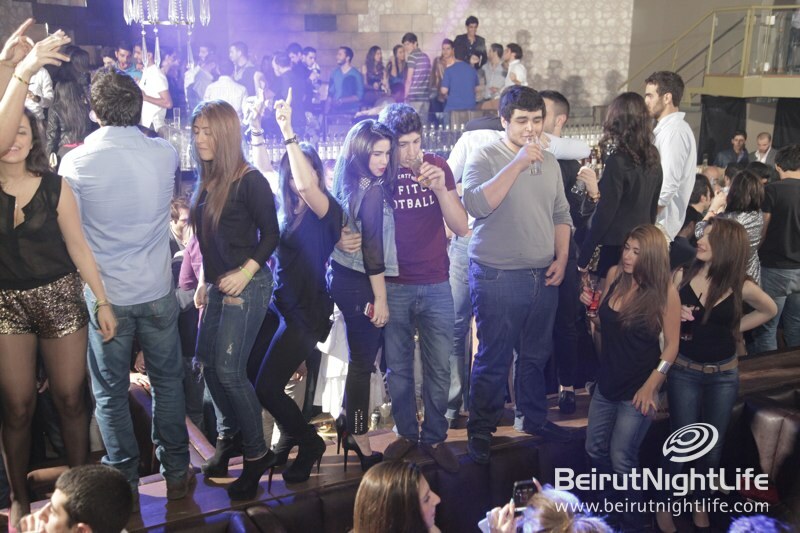 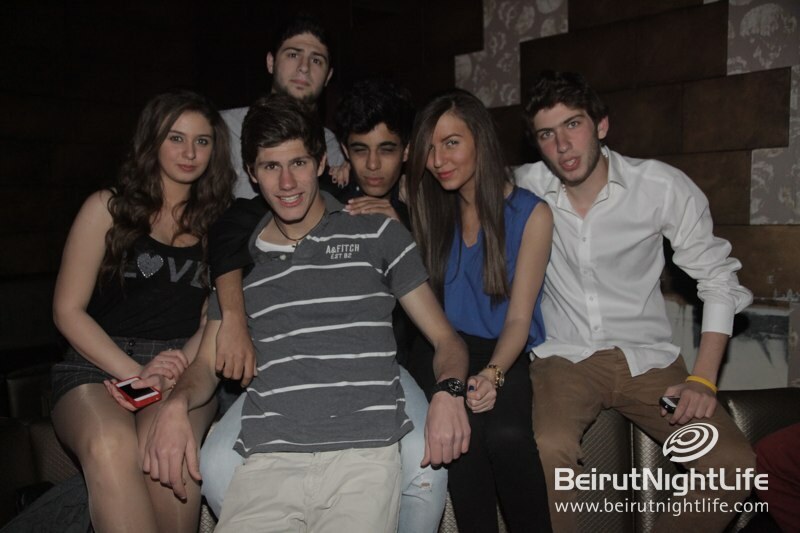 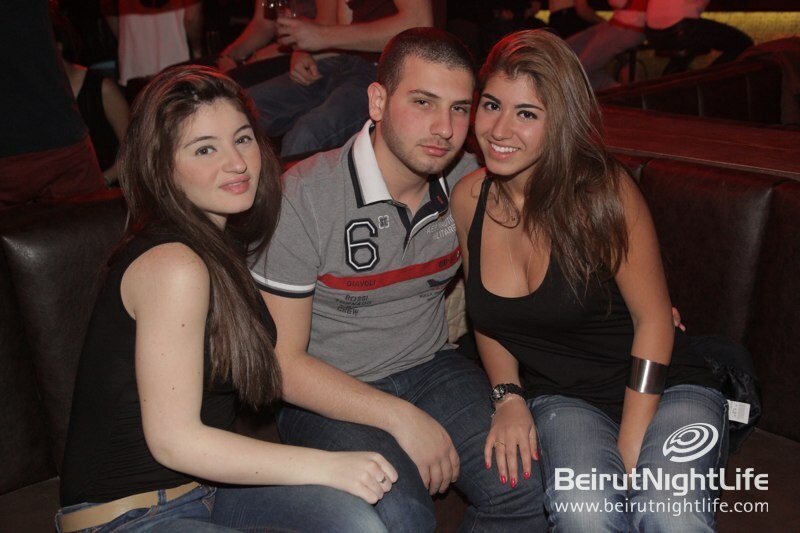 Another awesome night at one of our favorite clubs in Beirut! 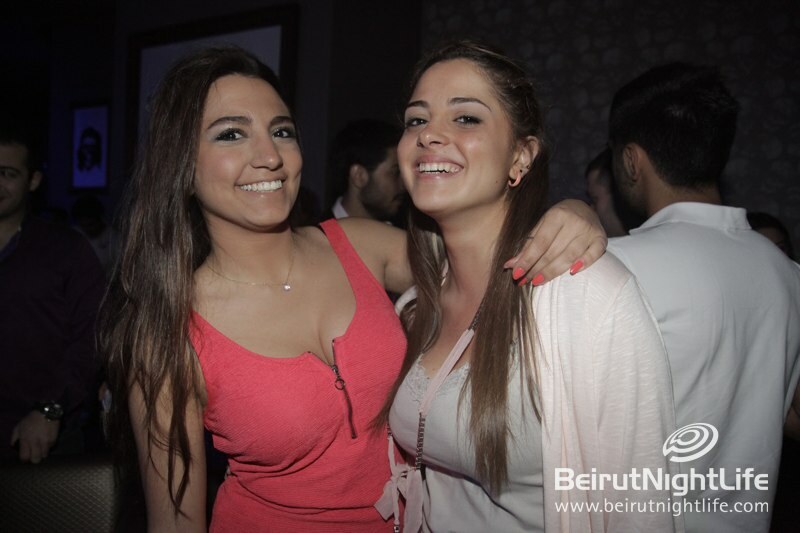 Cherry On The Rooftop An Ultra Lounge For BNLer’s To Enjoy!